School may be out, but we are just getting warmed up! 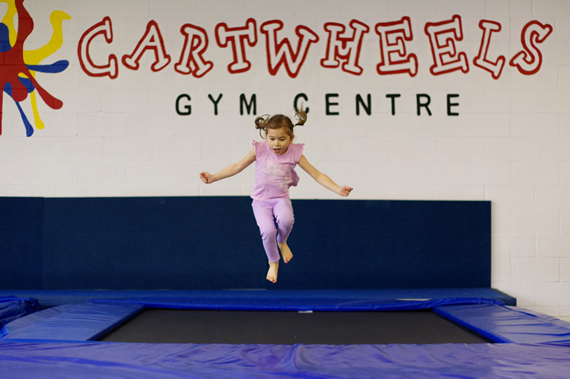 Taking place on major school breaks such as March Break and Summer Break; Cartwheels offers full-day or half-day camp options. Your child's day includes 1.5 to 2 hrs of gym time per half-day in addition to other activities such as stories, crafts and games. Although some of our camps run a full week, you can choose individual days that work best for your schedule. Parents are asked to send a nut-free lunch including snacks and a water bottle. Where a camp day falls on a Friday, pizza will be provided at an additional cost. Registration opens Wednesday March 27, with office hours 4:30-7:30pm. Registration will continue until full. All campers must have a completed registration form and payment to confirm spots. Registration can be made onsite during office hours or via email with completed forms sent as a PDF with credit card info or an etransfer for payment. See our Facebook page for announcements. Offered September through June only, excluding PA Days and school breaks. 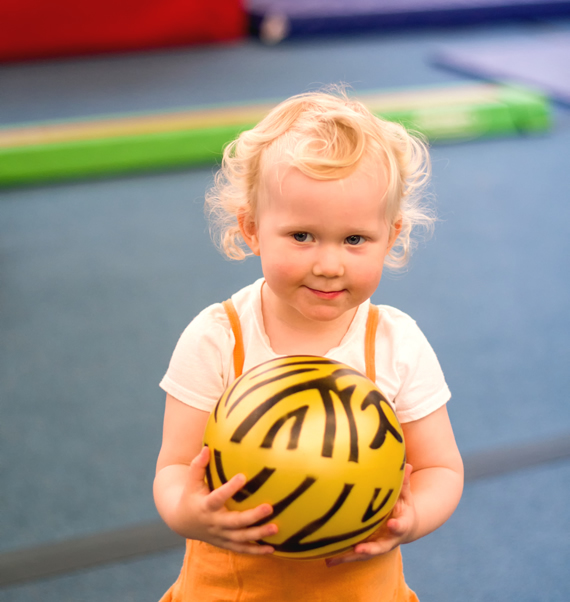 Drop-in play times offer your children gym experience without any term commitment. Interactive play time is available for children ages 1-4 (up to JK school age). Children will have full access to all gym equipment, snack area and play area. Adult supervision is required however our coaches are available to assist. Prices are $5.00/session for members or $7.00 for non-members. Group rate is available at $20.00/session for 1 adult and up to 4 children. Prices include HST. 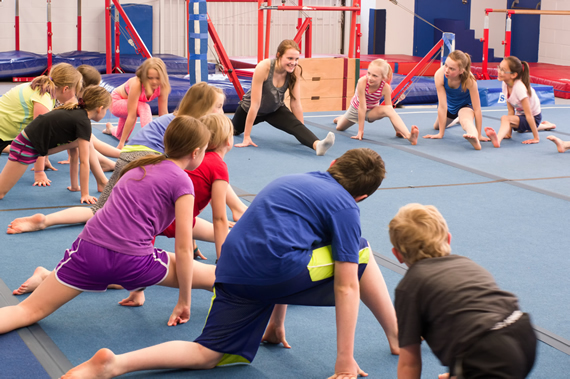 Our Flips & Flicks program is aimed at youngsters 4 and up and provides a night of pizza, games and over 2 hours of supervised gym time. The evening is then capped off by a movie and popcorn. Parents are welcomed to provide pyjamas for the movie portion of the night.